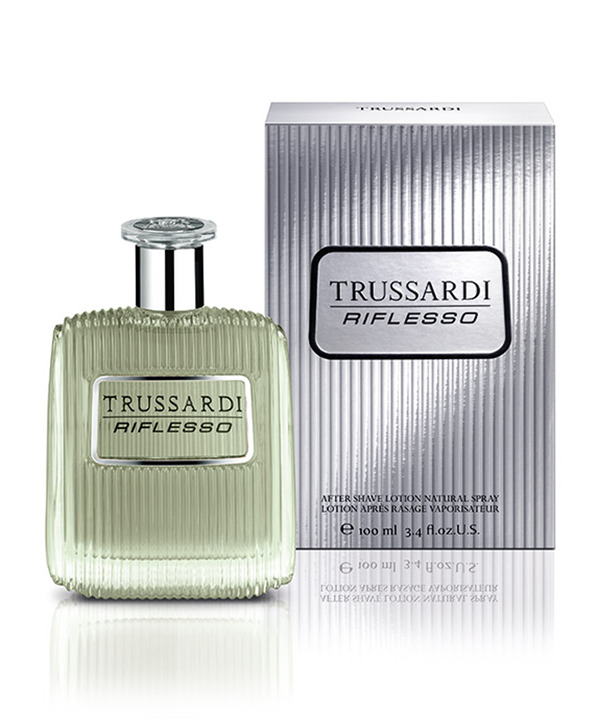 Trussardi Riflesso aftershave lotion is a post-shaving treatment that is perfect for soothing the skin to prevent any irritation or blemishes appearing. Its special formula is suitable for all skin types and helps to keep pores clean and free from bacteria so your skin stays soft and smooth. This lotion will make your face smell like the woody oriental scent of the Trussardi Riflesso fragrance.